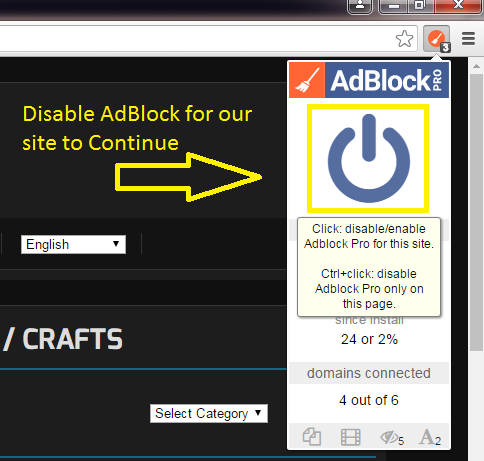 It seems you have blocked the ads on this website. We can't run this website without our sponsors. We do not put any annoying popups or popunders. 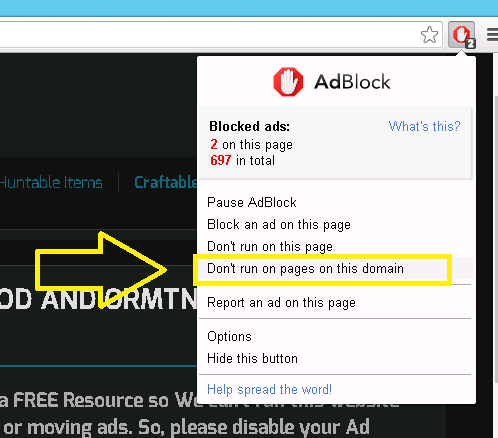 Moreover, all the ads are relevant and family safe. 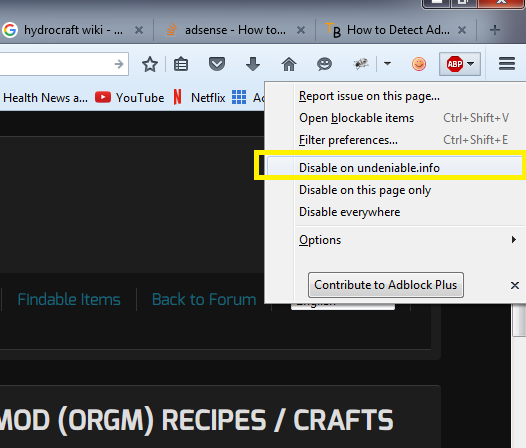 So, please disable your Ad Blocker software and refresh this page to see the content. refresh this page when your done.